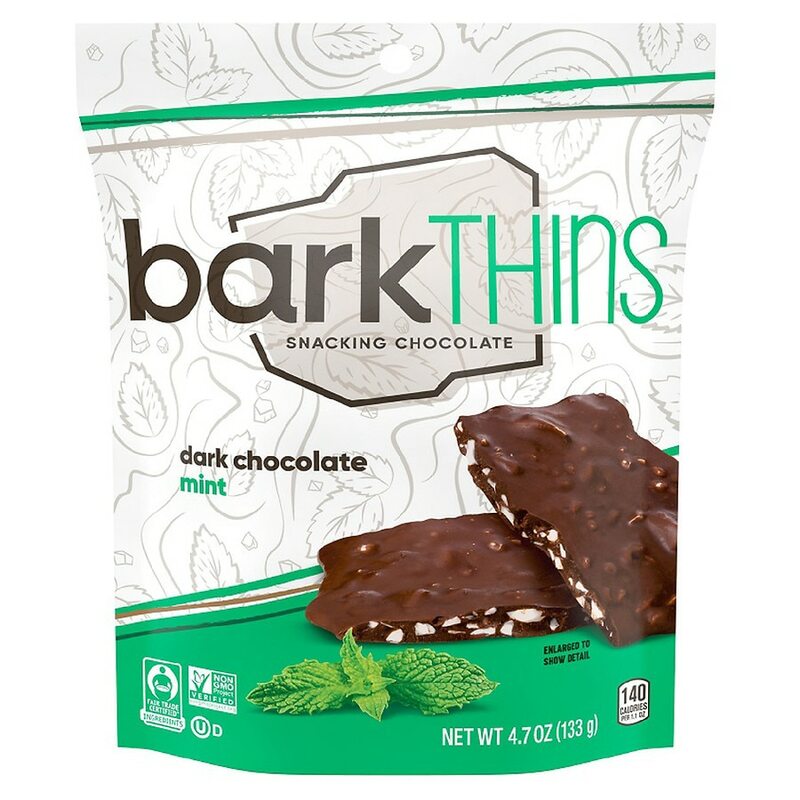 Thin slivers of snackable dark chocolate packed with amazingly simple and real ingredients. They've craveable, shareable and breakable, so you can enjoy them whenever (or whyever) you want. It's what chocolate should be...fun, irresistibly delicious and anything but boring. Kosher.